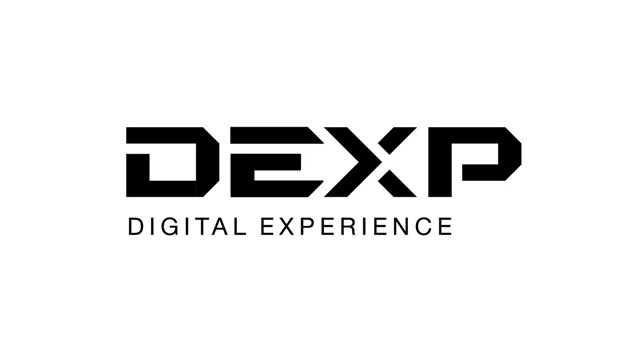 Are you using a DEXP smartphone or tablet? If yes are you searching for a simple way to connect your device to a computer? If yes is your answer again, then you are on the right webpage. Download DEXP USB drivers from here (based on the model number of your device), install it on your computer and connect your device to PC or Laptop successfully. Since DEXP doesn’t provide PC Suite application for its customers, the only way you can connect your device to a computer is by downloading and installing the USB drivers given here. If you are looking for a tutorial to install DEXP device ADB USB driver on your Windows computer, then you are in the right place. 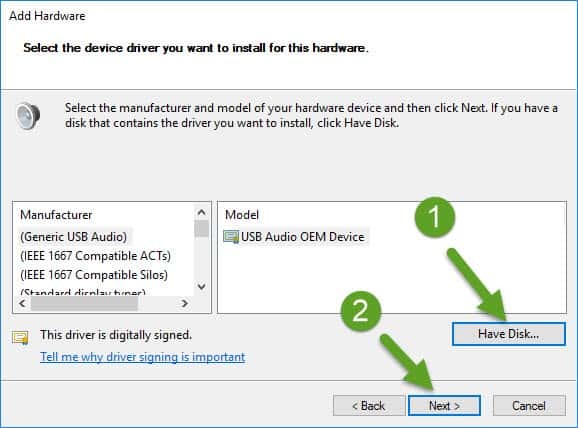 Just follow the steps given below to install USB driver on your PC or Laptop computer. Step 1: To get started, download your device ADB driver (from the link given above) and extract it to a folder on your computer. 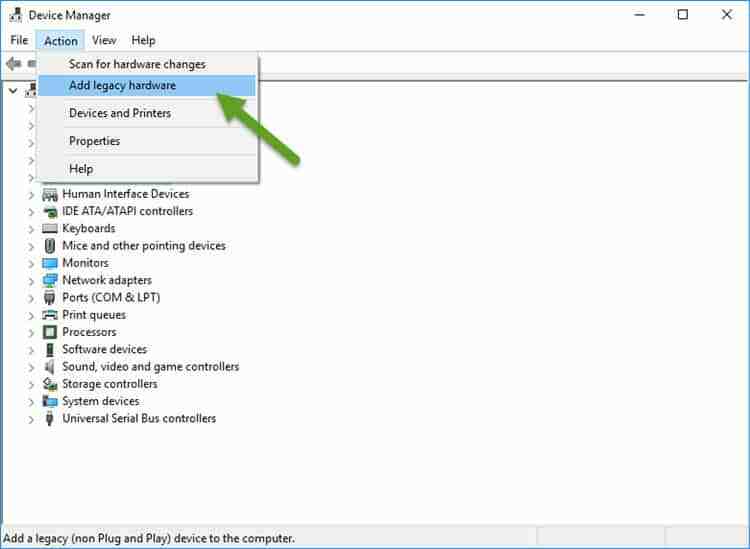 Step 2: Next, open “Device Manager” on your computer and follow this path: Action -> Add Legacy Hardware. 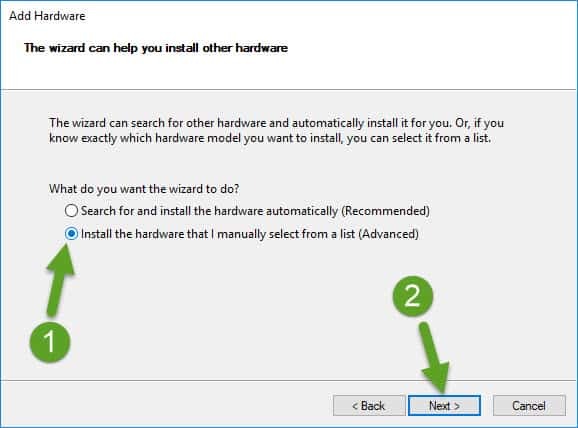 Step 3: Once you click on “Add Legacy Hardware“, a “Add Hardware Wizard” window will open up. 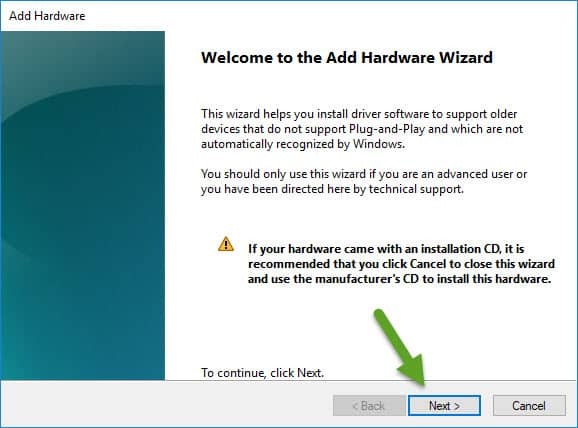 Click on “Next” to continue with the installation of ADB USB driver. 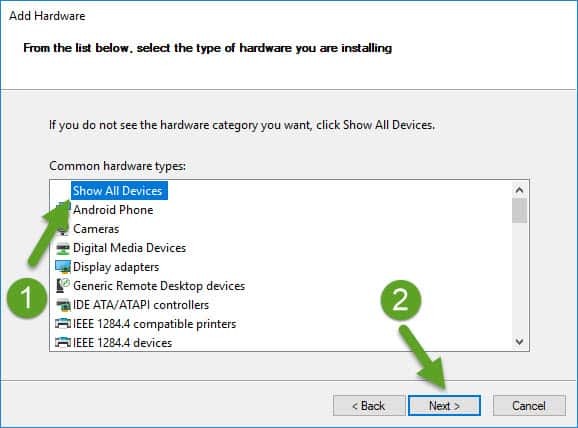 Step 4: In the next window, choose “Install the hardware that I manually select from a list (Advanced)” option and click on “Next“. Step 5: Now choose “Show All Devices” and click on “Next“. Step 6: Next, you will need to select the device driver that you want to install on your computer. To do that, click on “Have Disk” and choose the folder where you have extracted the DEXP device ADB USB driver. 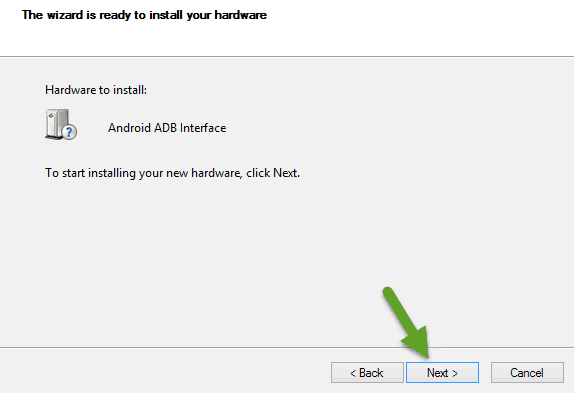 Step 7: In the next window, click on “Next” to install Android ADB Interface on your computer. Step 8: If a Windows prompt window shows up asking for a confirmation to install the device software, just click on “Install“. 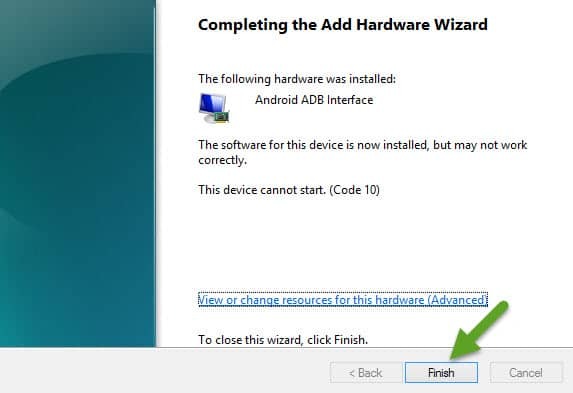 Once the installation process is completed, click on “Finish” to close the “Add Hardware Wizard“. That’s it. Now you have successfully installed ADB USB driver on your computer. Also, you will be to successfully connect your DEXP device to your PC or laptop computer. 1) DEXP officially provides all the USB drivers given here. So, if you encounter any errors while using these USB drivers, contact their support team. 2) The DEXP USB drivers given here are for Windows-based computers. So, if you are using a Linux or Mac-based computer, these drivers will not work. 3) If your DEXP device is corrupted, download DEXP stock ROM firmware and flash it on your smartphone or tablet to get it back to a working condition again. 3) If you are unable to find the USB driver for your DEXP device on this page, please let us know by dropping a comment below. 4) If you would like to get rooting tutorials, firmware installation tutorials, etc., for your DEXP smartphone or tablet, let us know by leaving a comment below. Как установить? How to install? Здравствуйте. Не могу найти драйвер dexp ixion p350. Помогите плз. здравствуйте не могу найти драйвера для дексп иксион p140 тайга помогите плиз. для вин 10 64 бит либо 7 32 бит. Hi, i need driver for s1 symbol e-reader.